So today marks the 20th anniversary of PlayStation (at least in the US), and many of us, especially on social media, are feeling a little nostalgic. For me, it reminded me of so many games I had fond memories of growing up. I was six years old when the original PlayStation was released. It is crazy to think how far gaming has come since then, but I still like to think back to some of my first proper experiences. Whilst plenty can be attributed to Nintendo's SNES, GameBoy and consoles thereafter, the PlayStation still holds a special place in my memories. Here are some of my favourite games I enjoyed playing during the PlayStation One years. 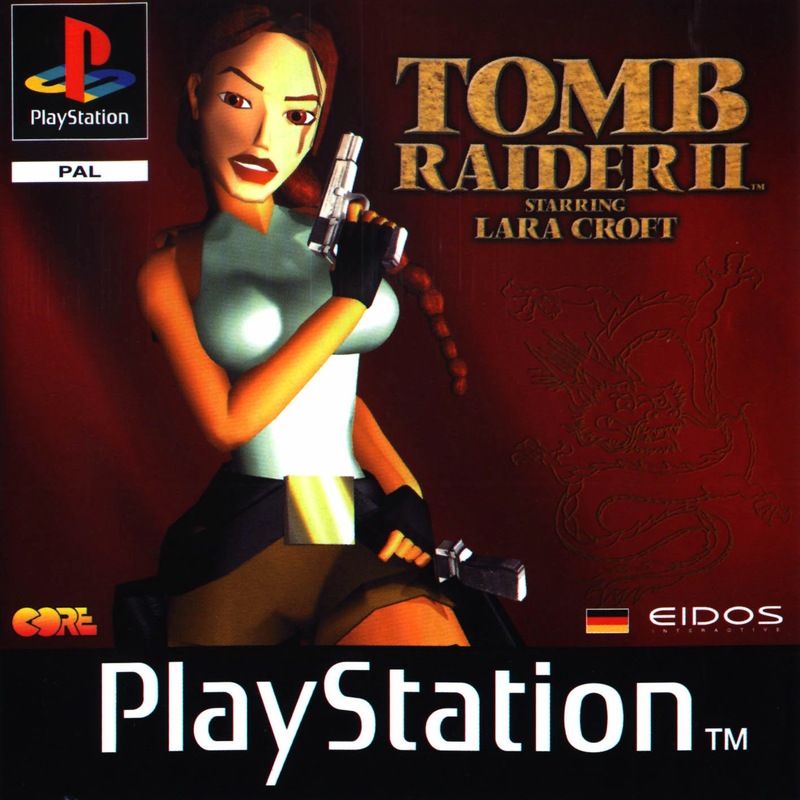 Tomb Raider was one of the first games myself and my brother got for the PlayStation. Whilst I don't recall either of us completing it back then, we both have fond memories of watching our dad complete the Tomb Raider series, especially the first two. Not only did the first two games in particular help to cement Lara Croft as one of gamings most celebrated heroines, but they were damn fine games to boot too. Ah, Crash Bandicoot. I speak for all of us here, but I am sure so many of you reading this have fond memories of Crash Bandicoot, particularly the first one, too. 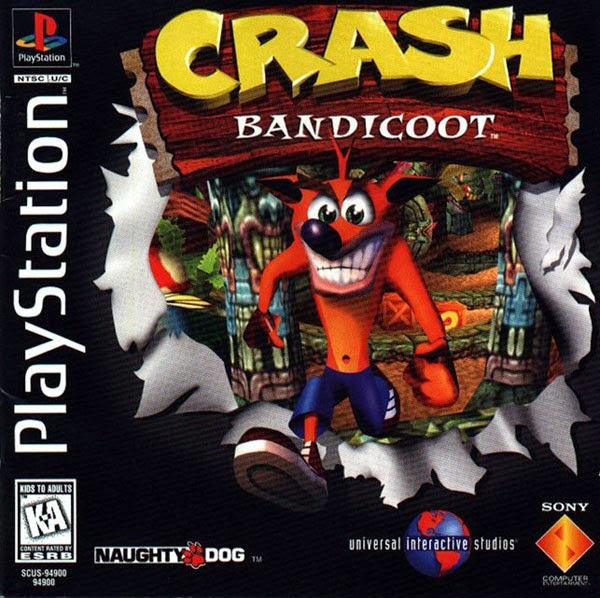 The first game, created by Naughty Dog and released in 1996, the first game in the series introduced players to the fun and frantic levels and characters. I still have fond memories of the Hog Wild level! 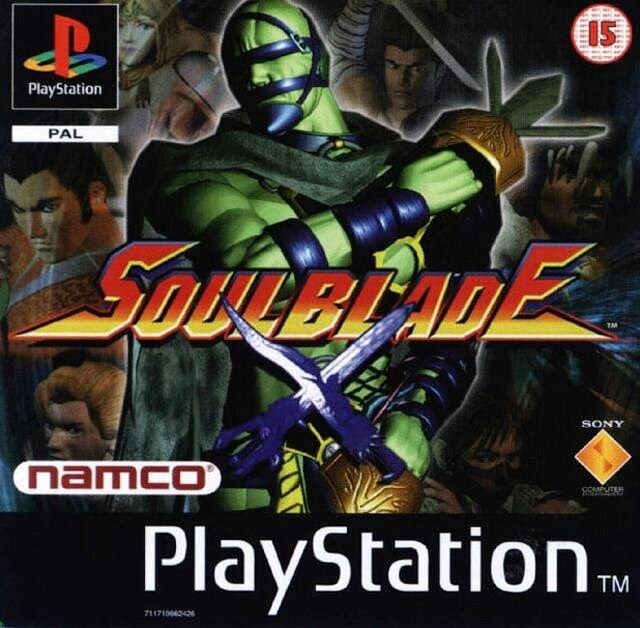 Whilst subsequent titles became known as the Soul Calibur series, Soul Blade was the second 3D beat-em-up to feature characters that fight with weapons (Battle Arena Toshinden being the first). Released in 1995, the game featured fighters that would soon become synonymous to the Soul Calibur series, such as Voldo and Siegfried. Also, who remembers the theme? 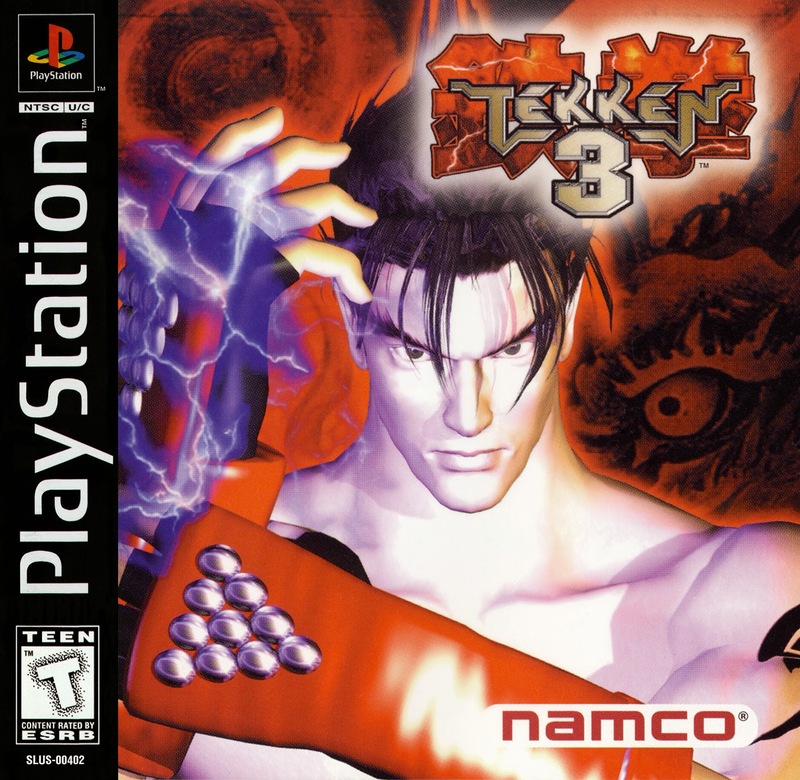 The last instalment of the series for Playstation 1, Tekken 3 is still widely considered one of the best fighting games of all time. The third game in the series contained improved graphics, more fluid gameplay and a larger character roster. Who doesn't remember that Jamiroquai theme tune? 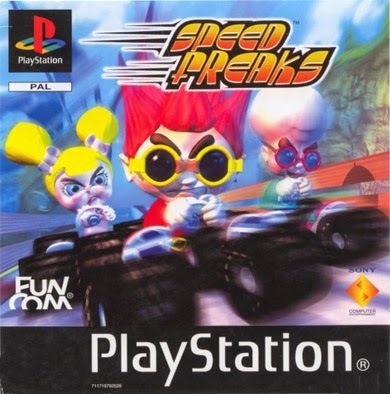 Speed Freaks, another game clearly influenced by Nintendo's trend-setter Mario Kart, featured a whole host of vibrant courses, which were a delight to zip around. 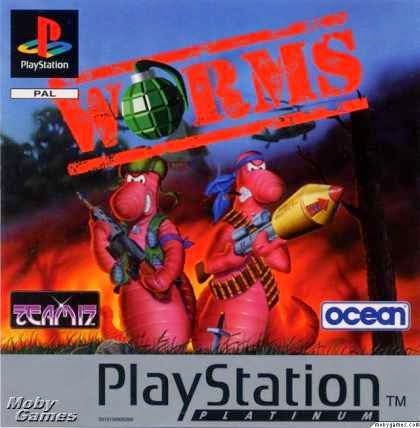 The first game I received for the PS1, Worms may have evolved somewhat since then (especially in power-ups), but I still have fond memories of the début game. Worms saw players attempting to take down the enemy army with any of the available weaponry and actions. Come on, who didn't like Oddworld, honestly? 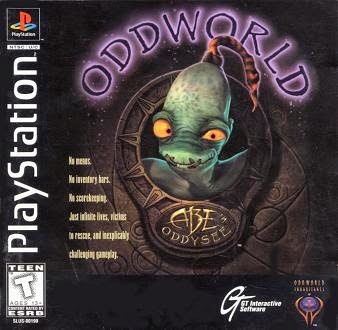 Oddworld featured classic stealth gameplay, mixed with elements of puzzle and platforming gameplay. The protagonist who you control, Abe, is also impossible to dislike. "Follow me!" Like Tomb Raider, personally, I never actually completed either of these Resident Evil games when they were released (sorry, guys!). However back when they were released on the PS1, I have fond memories of watching my dad work his way through them. 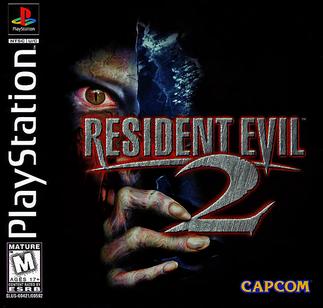 Resident Evil was an instant classic, but Resident Evil 2 successfully built on the formula, adding a new spin via the addition of two discs with separate storylines. 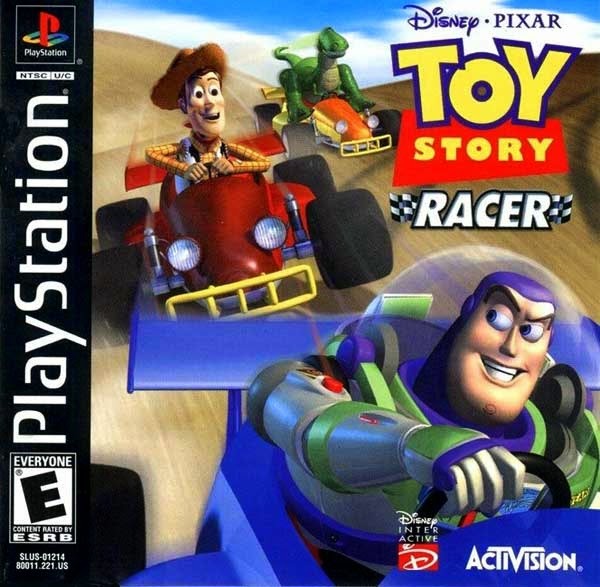 Similar to Mario Kart, Toy Story Racer allowed players to race around tracks based on familiar settings from the film, such as Pizza Planet, Andy's House and Sid's House. The Smash mode, like Mario Kart's Balloon Battle, was particularly fun. 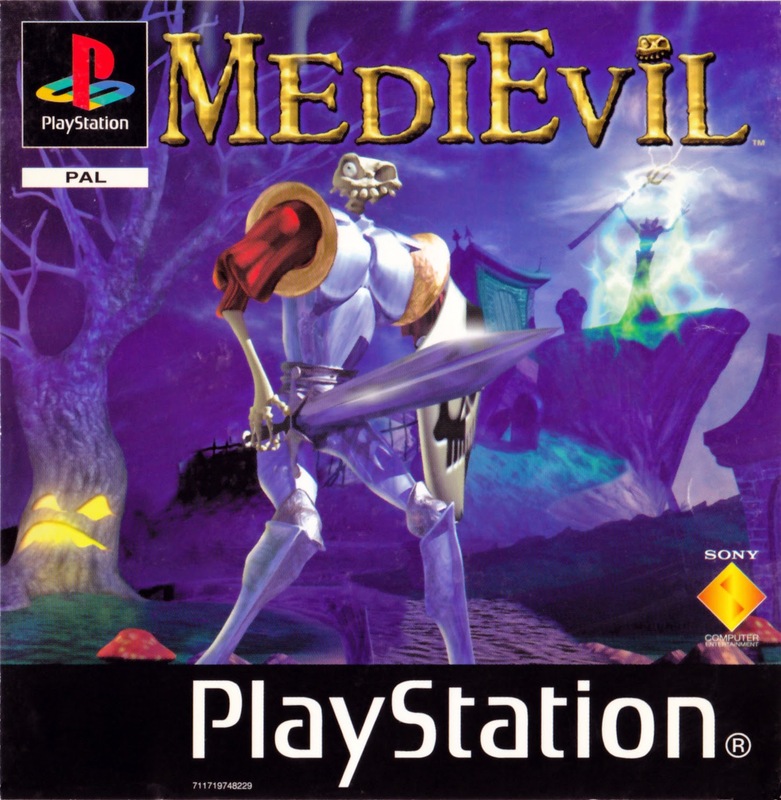 Released in 1998, MediEvil sees players take control of Sir Dan, who faces zombies, monsters and other enemies as he attempts to take back the land of Gallowmere from the reign of his nemesis, Sir Daniel Fortesque. This game also makes the list, because it is one of the first games to use the PlayStation's DualShock controller. 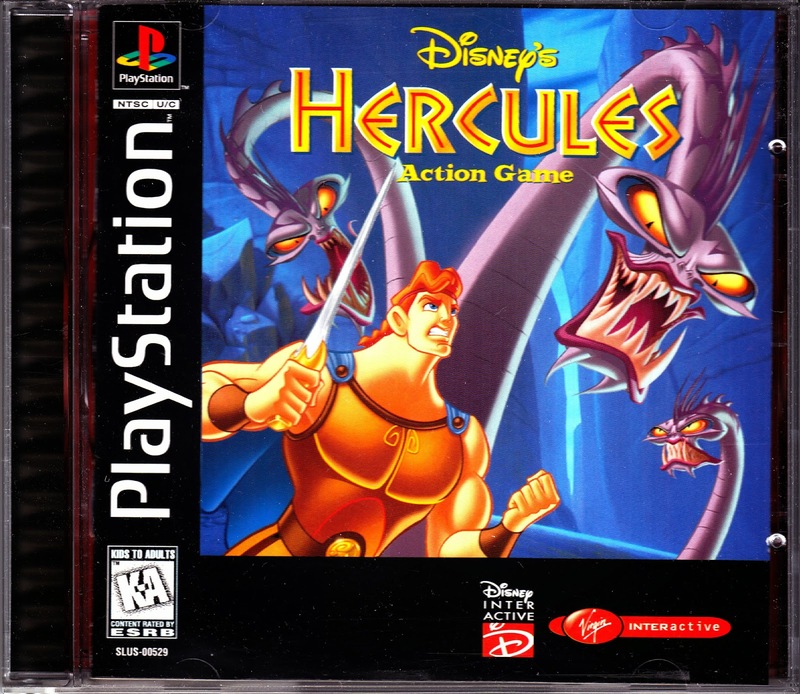 Video game adaptations of films are often rather dire, so Disney's Hercules, released on the PlayStation in 1997, was something of a rarity. Following the same storyline as the film, Hercules features the same artwork, with mostly 2D side-scrolling platforming. As well as it being a fun game to complete, there are plenty of memorable moments too. Now, everybody say "Herculade!" 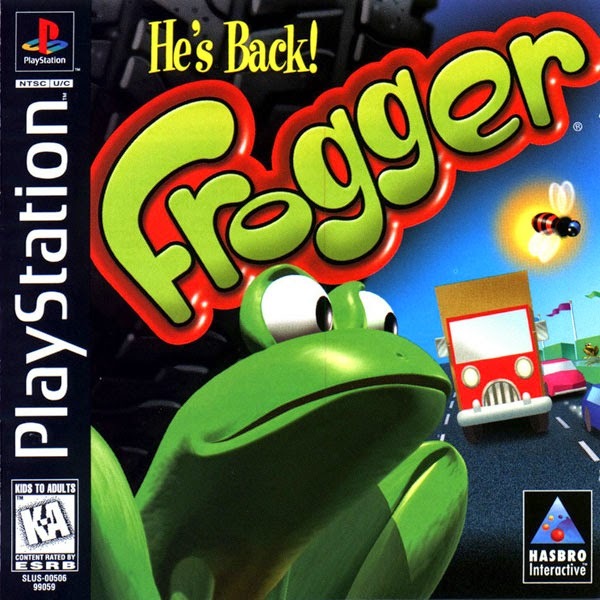 A retro classic already, Frogger made its leap onto the PlayStation in 1997. The game introduced a brand new set of courses to guide Frogger across to safety, providing a brand new spin. 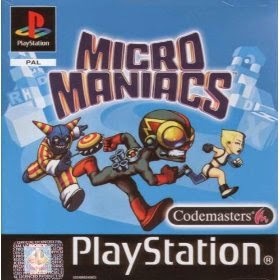 Released in 2000, Micro Maniacs expanded on the miniature gameplay made famous by Micro Machines before it. 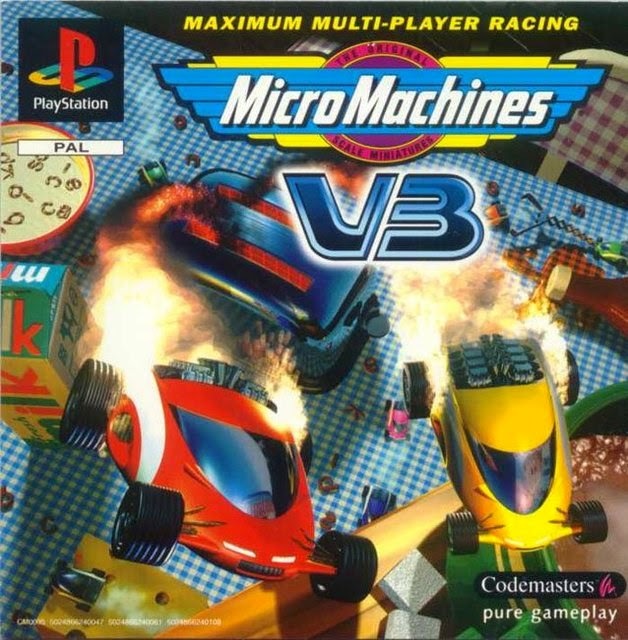 In this version, players do not choose a racer to zip around in a mini vehicle, instead they control the character themselves, who run around a series of courses. The characters were creepy looking, Mesme, the girl with the exposed brain head, stuck with me the most. 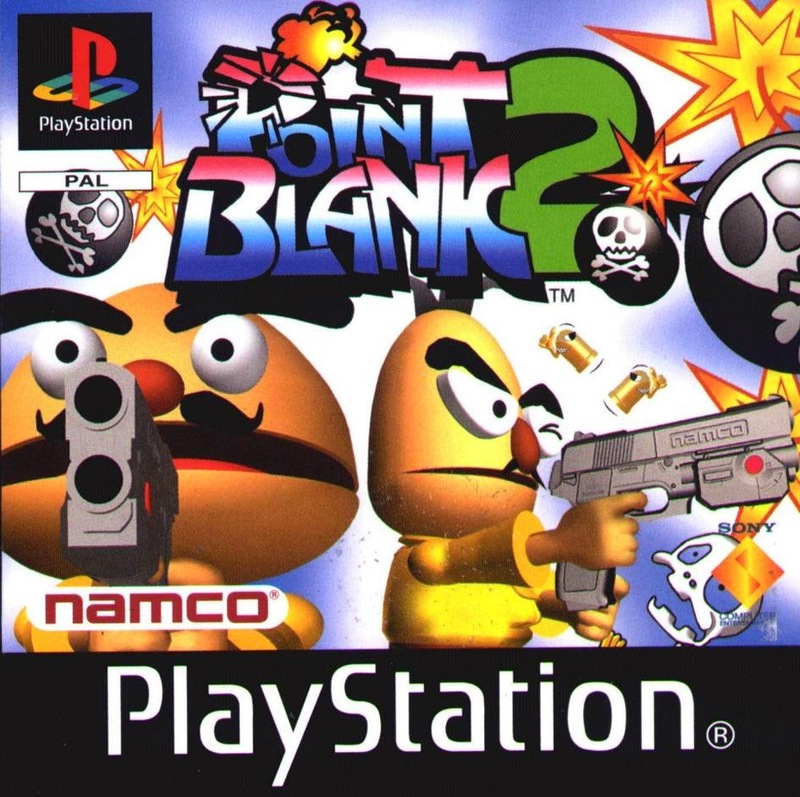 Namco's Point Blank became well known to the PlayStation due to its use of the light gun peripheral. Made up of plenty of short and sweet mini games, the Point Blank series was a memorable, albeit zany experience, and I loved the second game in particular. There was something really charming about the early Spyro games, especially the second offering. 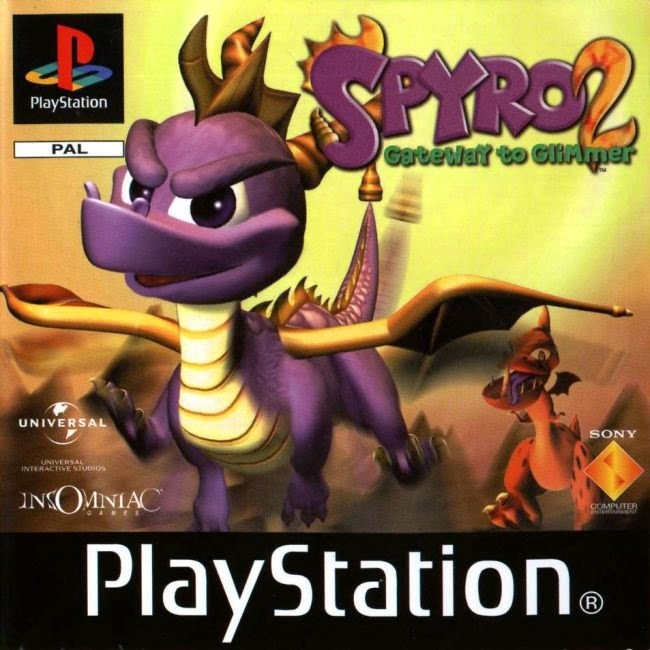 Spyro 2 saw the cool purple dragon enter the fantasy realm of Avalar, where Spyro is tasked with saving it from the clutches of the evil Ripto and his minions. What are your fond memories of the PlayStation! Leave your opinions in the comments! That's brilliant! I think cutscenes often give a lot of great memories. I loved the PlayStation so much, it wasn't my first console, that was the Sega MegaDrive, but the games on the PlayStation were far beyond those of the MegDrive so it was definitely the first console that made me realise how much I loved video games. 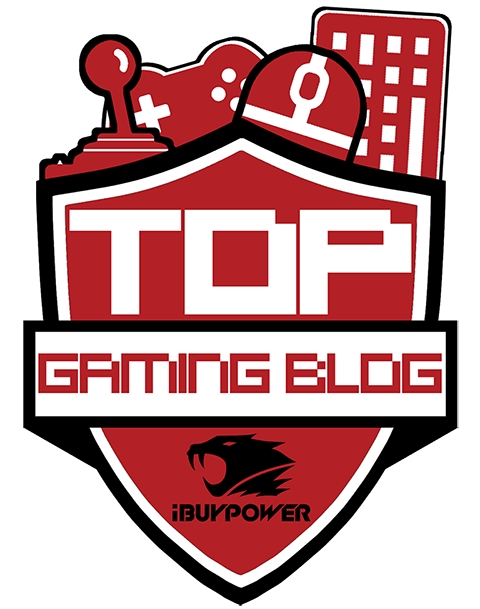 My own personal favourites were the original Grand Theft Auto, Gran Turismo, Sled Storm, Small Soldiers and Urban Chaos. I still own some of those games to this day. Oooh I forgot about Small Soldiers too! I used to love that. nice game site. i liked it! Oh yeah, time goes super quick for anniversaries like this!